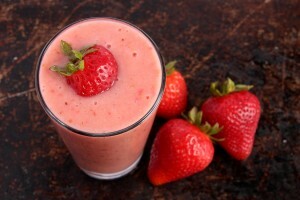 A nutrient-packed smoothie is just what you need to kickstart your day. Here are four nutritious and delicious smooth recipes from Hussain al Nowais. Combine all the ingredients in the blender and blend until smooth. Place the ingredients in the blender and blend until smooth. Combine the ingredients in the blender and blend until smooth.